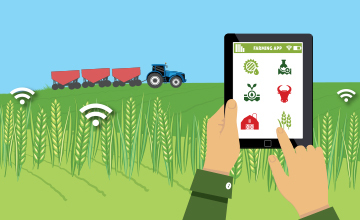 From measuring environmental conditions that influence crop production to tracking livestock health indicators, Internet of Things (IoT) technology for agriculture enables efficiencies which reduce environmental impact, maximize yield and minimize expenses. 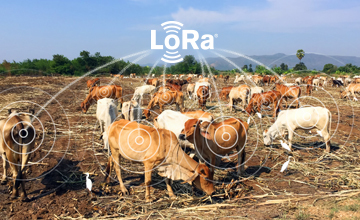 LoRa®-based smart agriculture use cases have demonstrated significant improvements, such as a 50% water reduction for commercial farms. 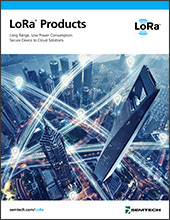 LoRa Technology’s long-range, low-power wireless qualities enable the use of low cost sensors to send data from the farm to the Cloud where it can be analyzed to improve operations. 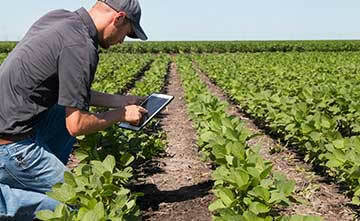 See how LoRa Technology has enabled business efficiencies in these real-world smart agriculture deployments. 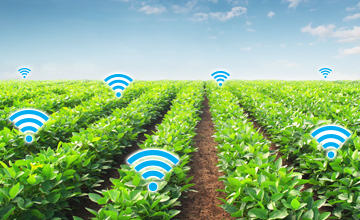 Australian carrier National Narrowband Network Co (NNNCo) and agriculture company Goanna Ag have deployed a LoRaWAN-based network to enable LoRa-based IoT solutions for smart agriculture applications. 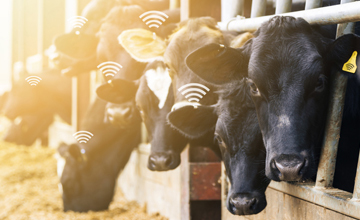 lar.tech's LoRa-enabled GPS tracker and biometric sensor monitor a cow's vitals and location and notify ranchers immediately in the event of an abnormality. 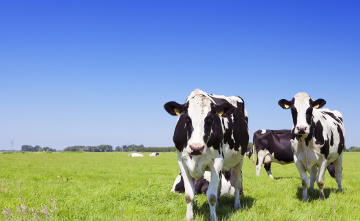 SK Telecom's LoRa-equipped bio-capsule is implanted into a cow’s gastrointestinal tract to monitor for a variety of health indicators. 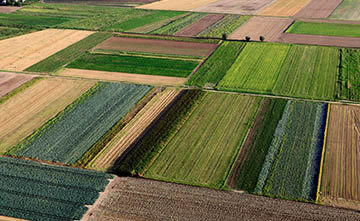 Sensoterra’s LoRa-based solutions allow farmers to manage their irrigation systems more efficiently. 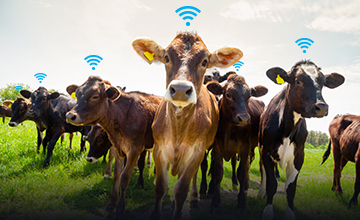 Quantified Ag's smart ear tags monitor cattle location and health in real-time, increasing productivity and efficiency. 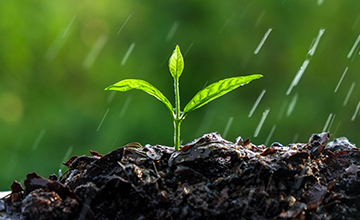 Teralytic’s LoRa-based wireless sensors detect nitrogen, phosphate and potassium (NPK) levels in soil to help farmers reduce waste and improve crop yields. 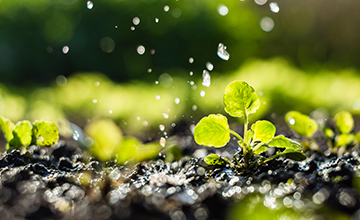 WaterBit’s LoRa-enabled autonomous irrigation system helps growers maximize yield across soil types, while optimizing the use of labor and other input resources. 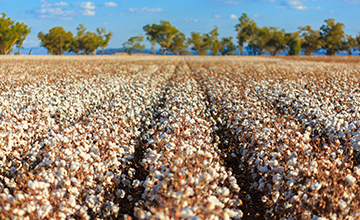 National Narrowband Network Communications LoRaWAN™ network covers one million acres of farmland across rural New South Wales, giving farmers real-time data on soil moisture, rainfall, crops, water levels, and livestock through a network of low-cost wireless sensors. 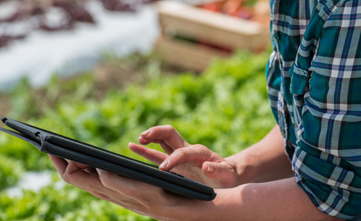 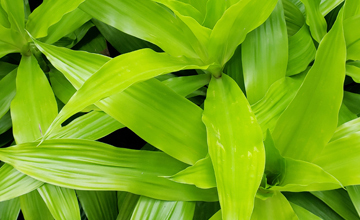 Learn more about specific applications of LoRa Technology in smart agriculture. 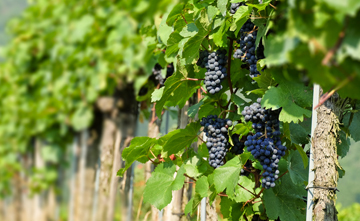 In addition to the low power wide area network solutions enabled by LoRa Technology, Semtech offers a wide portfolio of IC chipsets for electronics in smart agriculture.